Classes continued today, with the students making good progress. 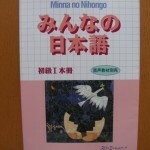 The main text being used is Minna no Nihongo I. By the end of the first three weeks, each student will be above the equivalent of Level N5 of the Japanese Language Proficiency Test. 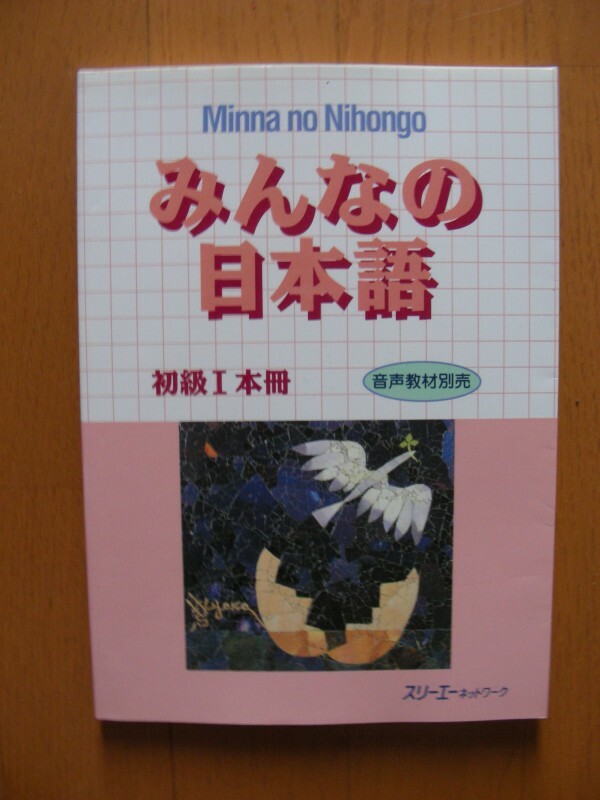 As with the lessons, the book is Japanese language only, however it is accompanied by a separate book with English explanations of the grammar and translations of the sample sentences etc. It is a pretty good, well resourced textbook. The study materials for the Kanji clinic are from the same series. 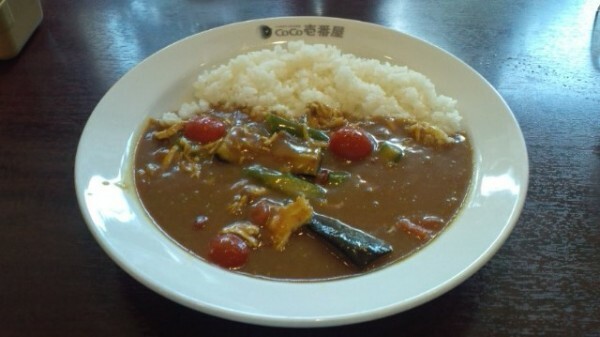 Lunch was (by student request) a visit to the local CoCo Ichiban. 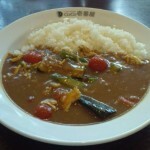 Pretty good and healthy food, followed by Kanji revision. Sight recognition of the characters is coming along nicely. We ended the day with a visit to nearby Minami Park. The public swimming pool is now open. Only 60 yen for entry, and until the school holidays begin, almost totally empty. Good for doing a few laps, or just cooling off. The weather turned hot and muggy today, but heavy rain is expected in the next few days due to a typhoon to our south.